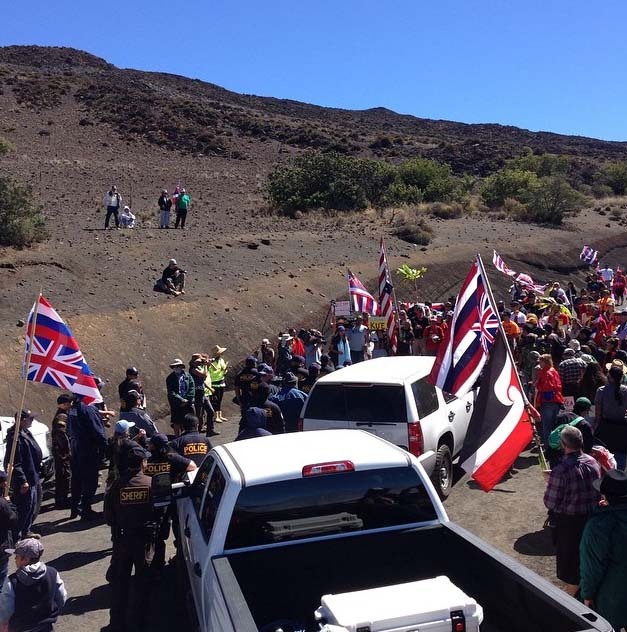 Public input is being accepted on the proposed draft of the administrative rules that will govern public and commercial activities on University of Hawaiʻi managed lands at Maunakea. Testimony will be accepted: online; via email at uhhar@hawaii.edu; in writing to UH Government Relations Office, 2442 Campus Road, Administrative Services Building 1-101, Honolulu, HI, 96822 and/or; t one of four public hearings scheduled to take place this week. 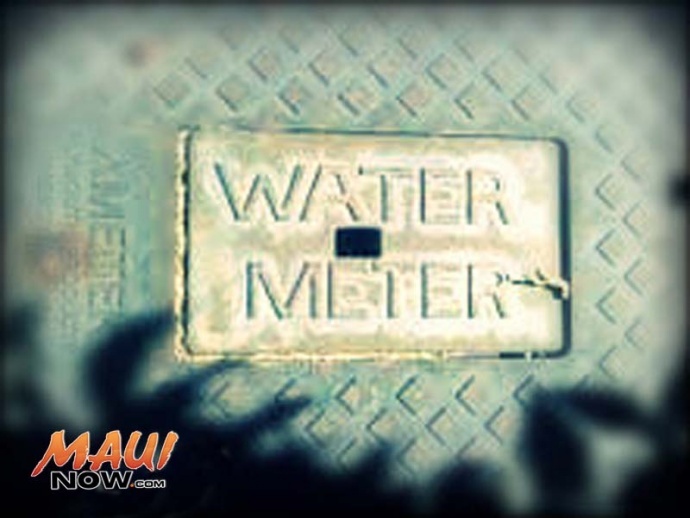 A Maui hearing will be held on Friday, Sept. 28th from 5:30 to 7:30 p.m. at the University of Hawaiʻi Maui College, ʻIke Leʻa room 144 in Kahului. The public is strongly encouraged to participate in the process as the testimony will be taken into consideration as the rules are finalized. 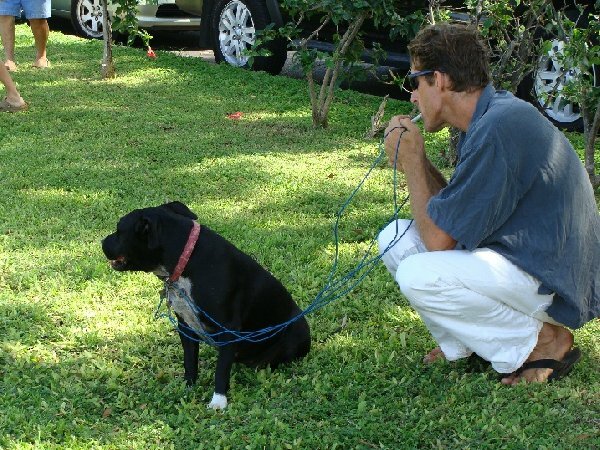 The rules will then go to the UH Board of Regents for a publicly noticed decision making meeting that will also accept public testimony. If approved at that point, the rules will proceed thru the Administrative Rules process to the governor for final review and approval. 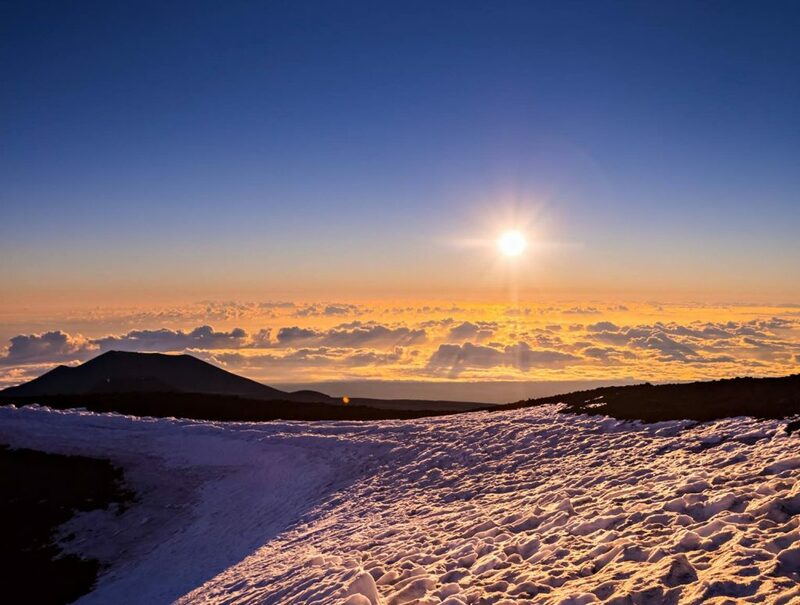 “The administrative rules provide the university with an important stewardship tool to more effectively protect the cultural, natural and scientific resources on Maunakea and provide measures to better ensure public health and safety,“ said UH Hilo Interim Chancellor Marcia Sakai. 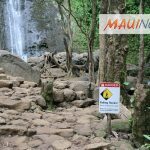 University administrators say the draft rules as required by statute are consistent with rules currently in place for similar lands managed by DLNR, including forest and natural area reserves. The UH Board of Regents approved the draft rules for public hearings on June 7, and Governor David Ige gave his approval to move ahead with public hearings in July 2018. 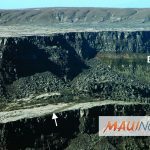 Will the Limited Collapse of Kīlauea Caldera Eventually Widen?